The Lifestyle Hub: Frencheska Farr's Birthday Concert "Light My Fire Out"
Frencheska Farr's Birthday Concert "Light My Fire Out"
With so many amazing female singers of the defunct Sunday variety show Party Pilipinas, it was a challenge to be noticed by the viewers. There were Jonalyn Viray, Maricris Garcia, Aicelle Santos, Julie Anne San Jose, Jaya, Kyla, Rachelle Ann Go and of course, Regine Velasquez. However, this made Frencheska pushed harder to make her own mark in the show and in the entire music industry. I used to refer to her as FRANCHESKA when I saw her perform dance duets with Julie Anne San Jose. They sang Beyonce medleys in harmonies and they can interpret supposedly lazy songs, mostly Rihanna's and Taylor Swifts's, into a stunning musical number. Week after week she went full blast in every production number until I realized that her name is actually FRENCHESKA. Her debut album Inside My Heart, which was released by GMA Records, was awarded Double Platinum. However, French never really had the chance to showcase her talents in a concert. The long wait was finally over tonight with her first concert LIGHT MY FIRE OUT. No exaggeration but it was one of the best and the most interactive local concerts I've been to. Maybe because I can relate to the entire set list. French performed current Billboard hit songs like Sia's "Chandelier", Zedd's "Clarity" and a bunch of Ariana Grande originals. 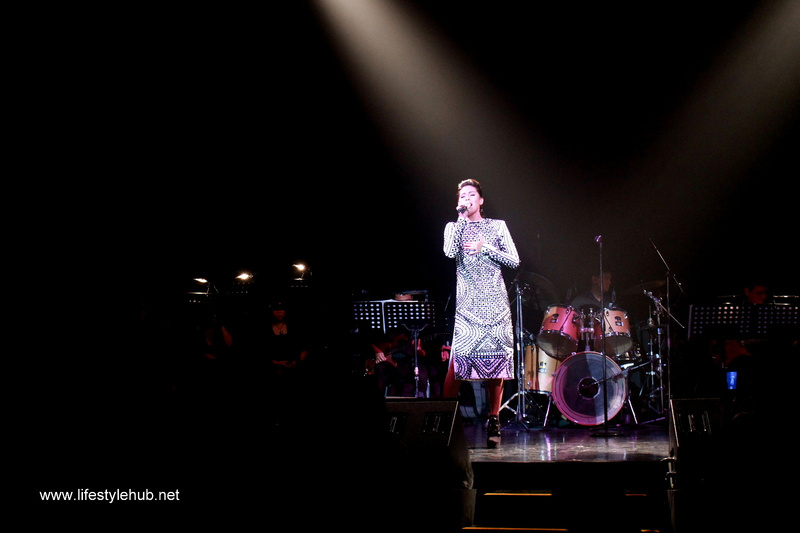 Worry not if you missed the concert! Here are the photos and a video of some of the show's highlights. Her co-stars in the variety show Sunday All-Stars came to show support. 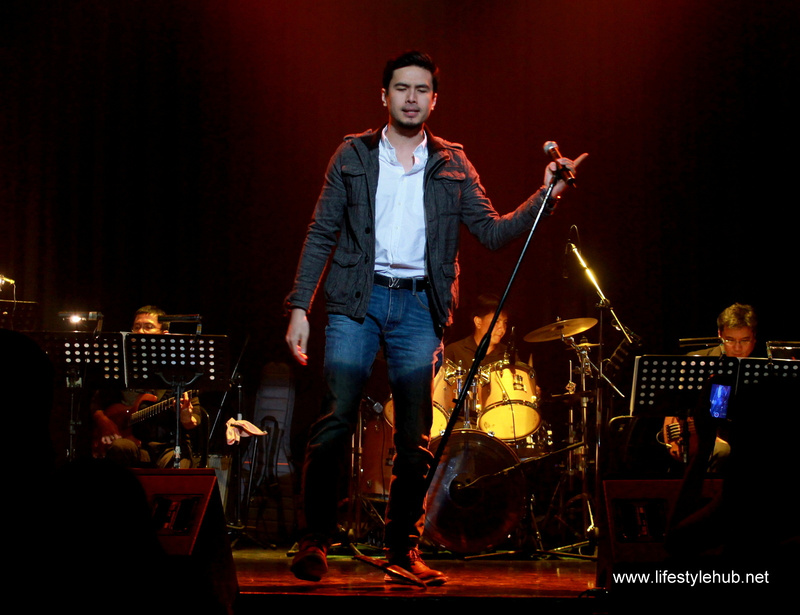 Christian Bautista even performed a number with her. Some fans were seen with banners of FRENLIE, a combination of Frencheska and Julie Anne's names. It was nice for Julie Anne San Jose to perform with French on stage. 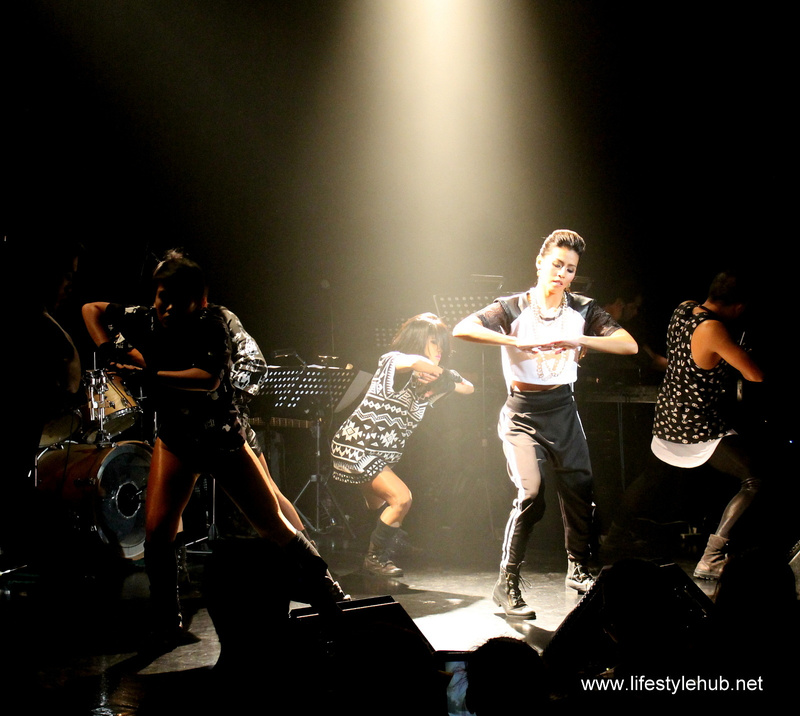 Seen in the audience were Aicelle Santos, Maricris Garcia, JC Tiuseco, Enzo Pineda and Rocco Nacino and Mark Herras. Rocco and Mark went on stage for an impromptu dance number with French.